Diane Porter was appointed by former Kentucky Education Commissioner Terry Holliday to the Jefferson County Board of Education (JCBE) in June 2010. She was elected to serve District 1 in November 2010. She is a graduate of the Louisville Public School System and the University of Louisville (UofL). Her professional public education experience is vast, having served for nearly 40 years as a teacher, guidance counselor, assistant principal, principal, and central office administrator. She retired in October 2009 as director of Career/Workforce Education and the district's School-to-Career Program. 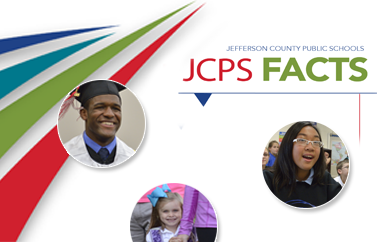 Porter has also been a JCPS parent, as her daughter is a JCPS graduate.